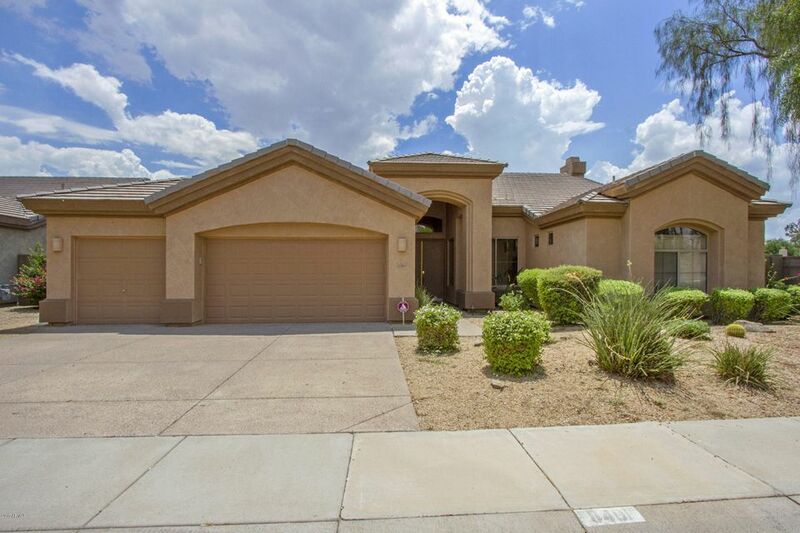 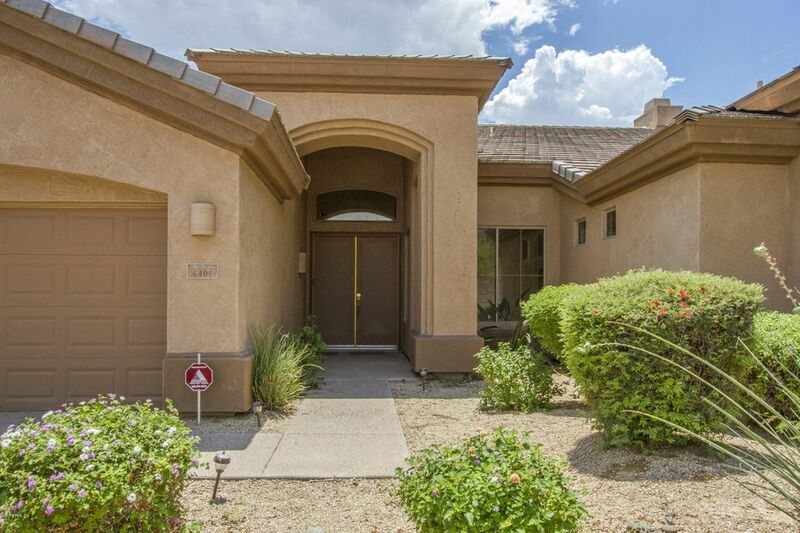 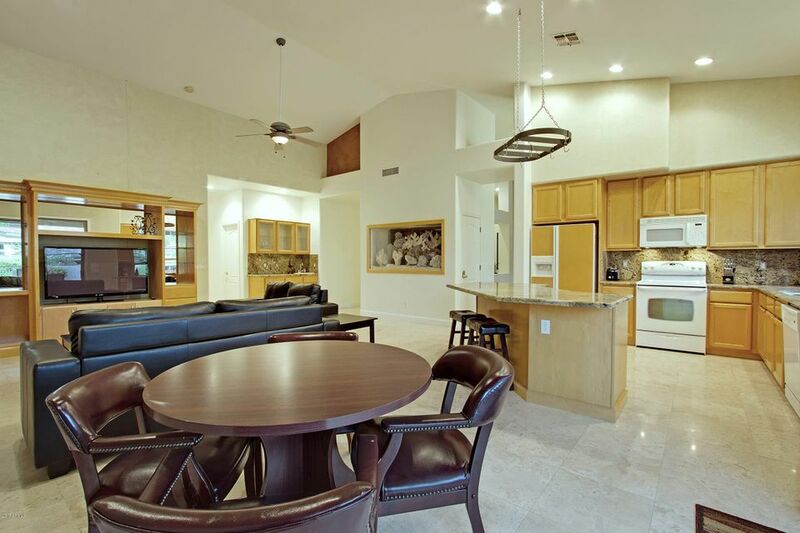 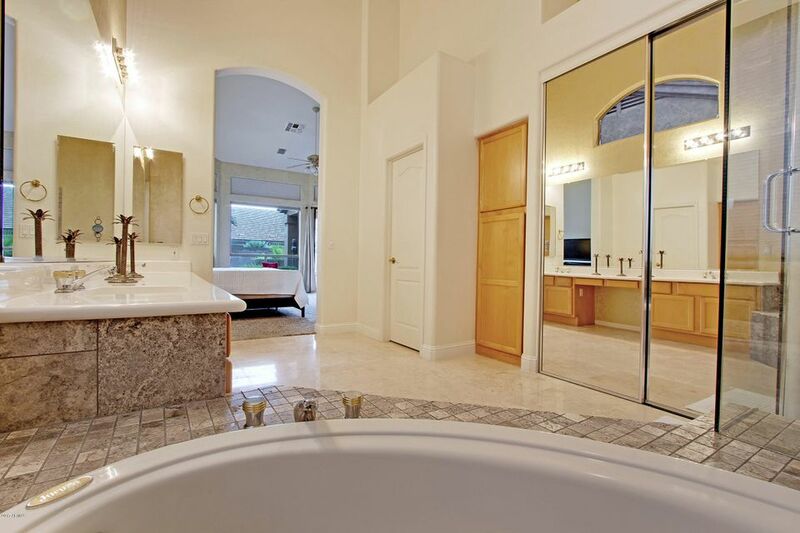 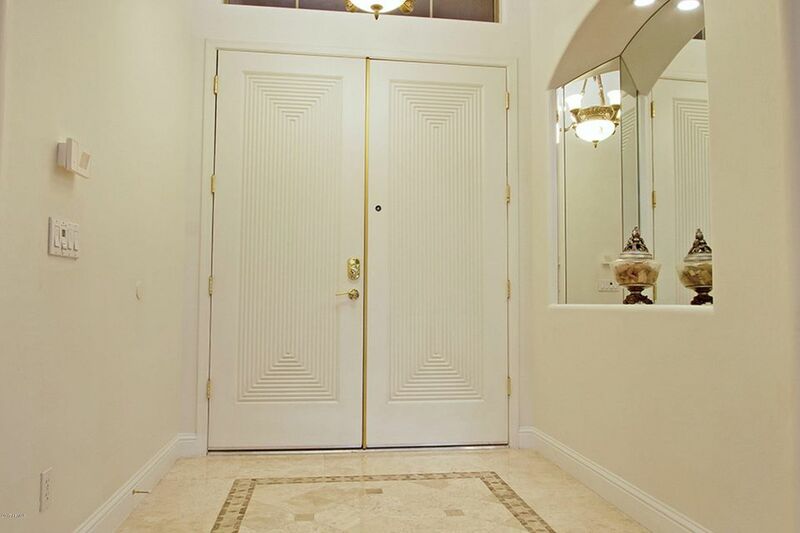 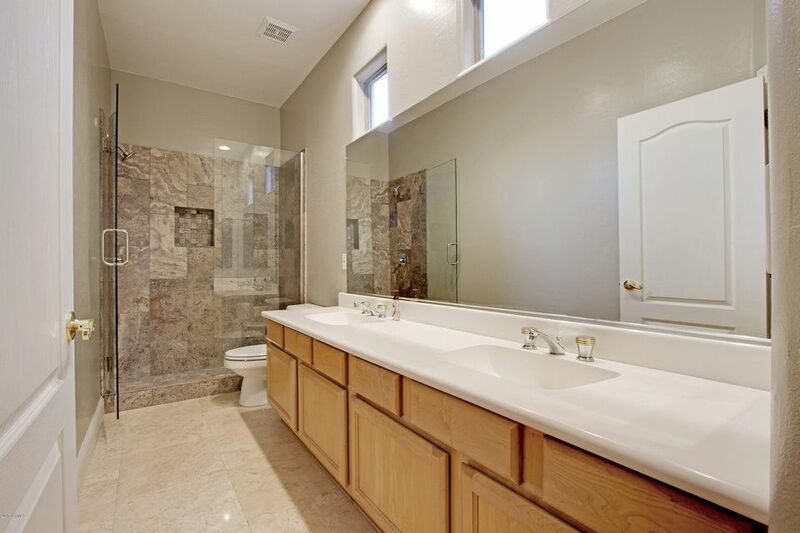 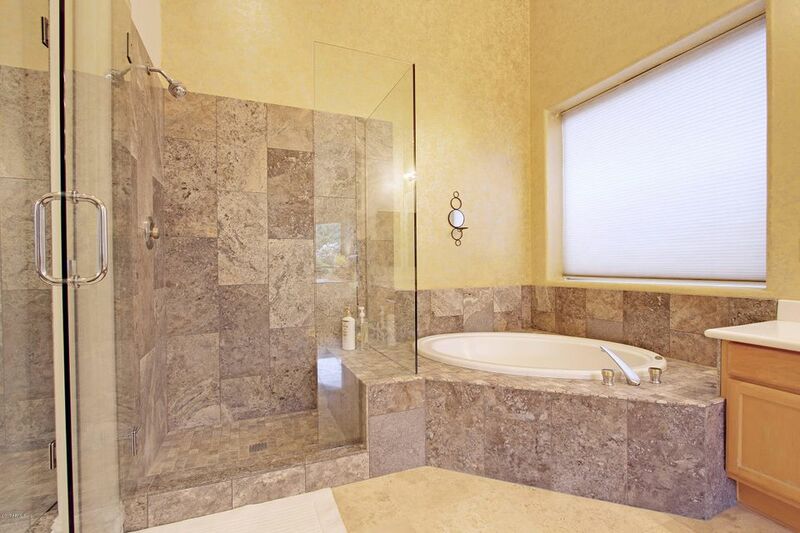 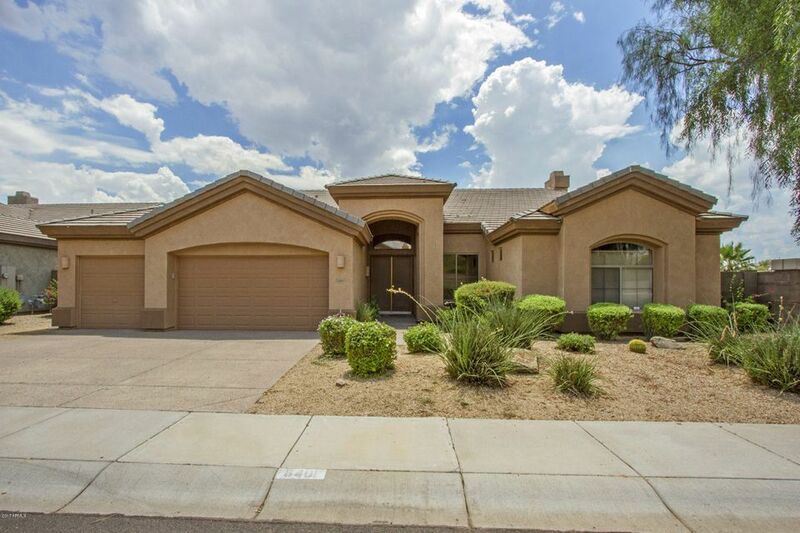 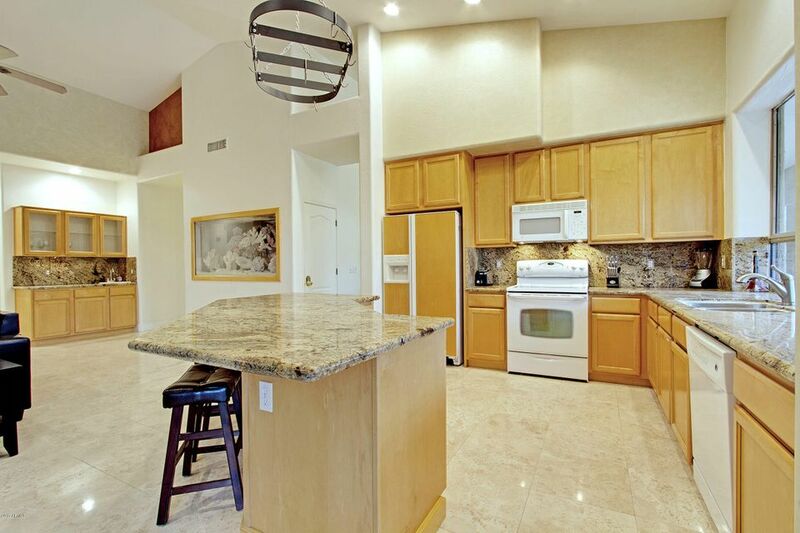 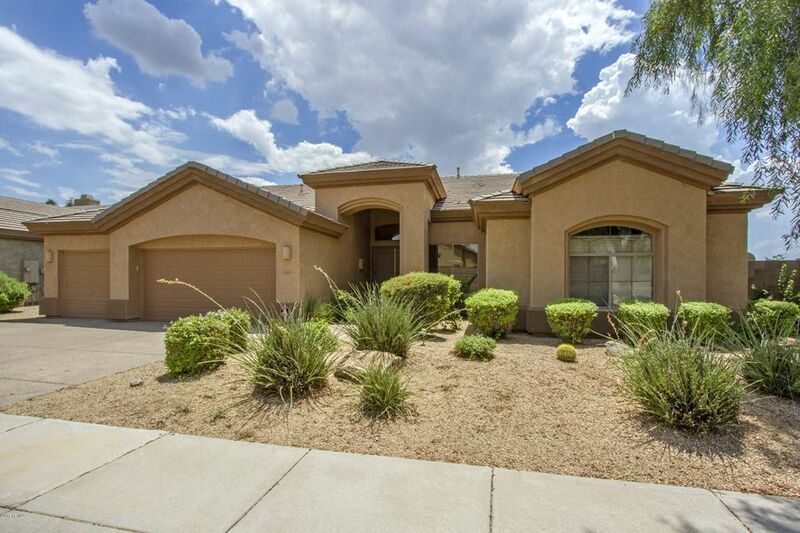 Classic Kierland former UDC model situated on a corner, N/S lot w/tons of upgrades. 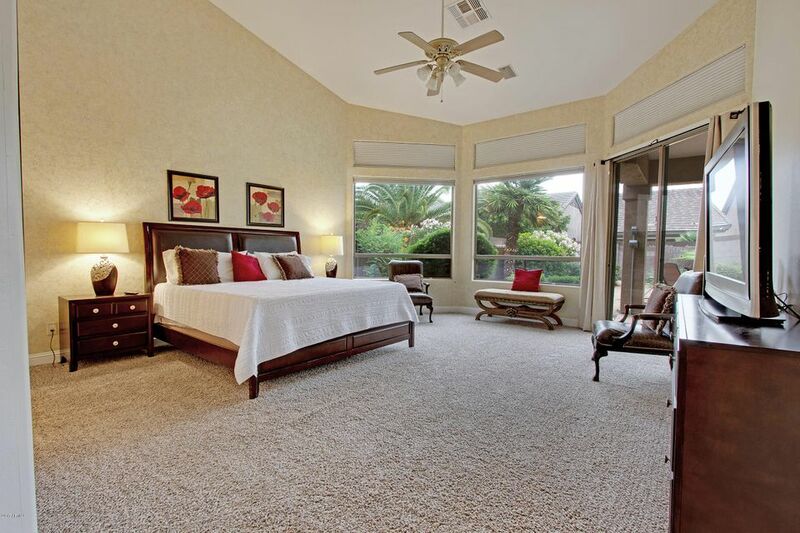 Only a short walk to Sandpiper Park. 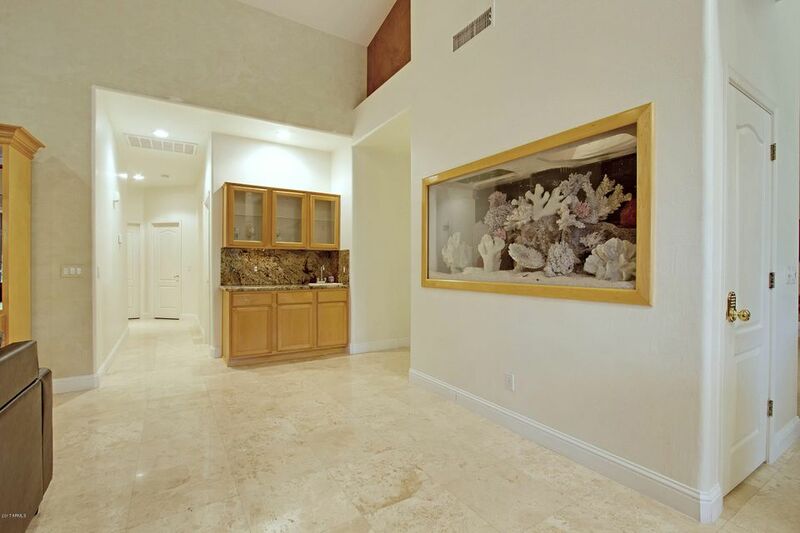 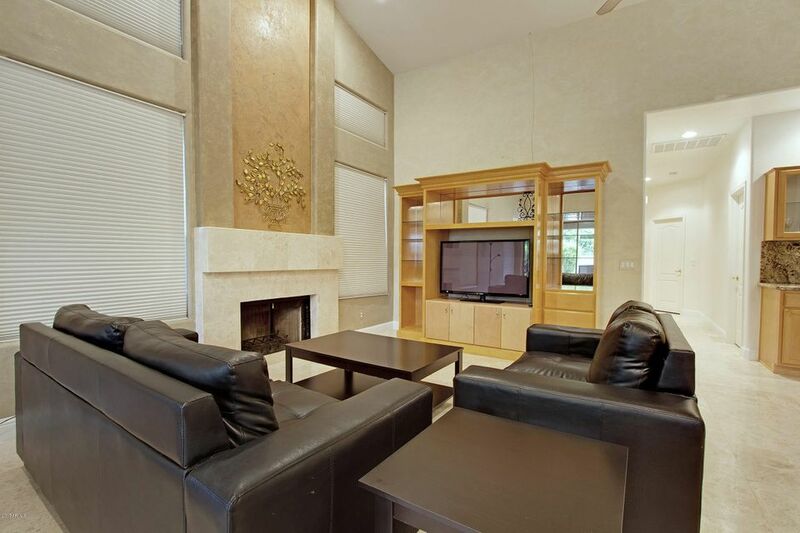 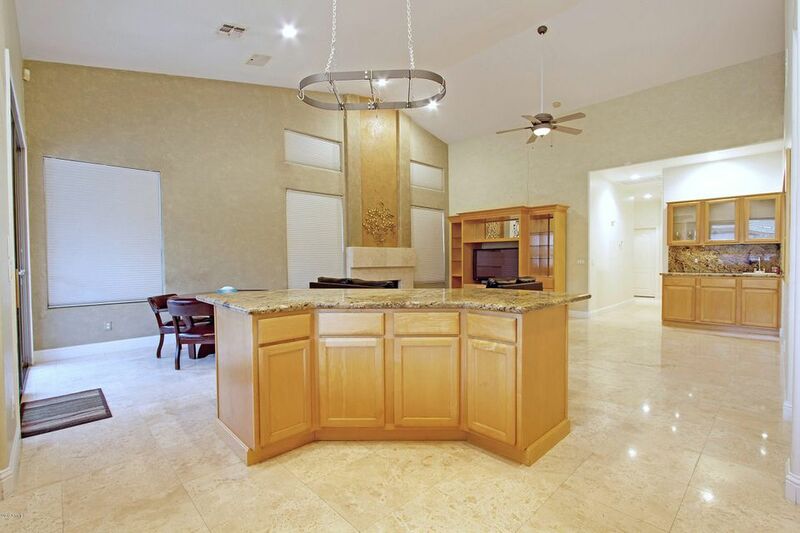 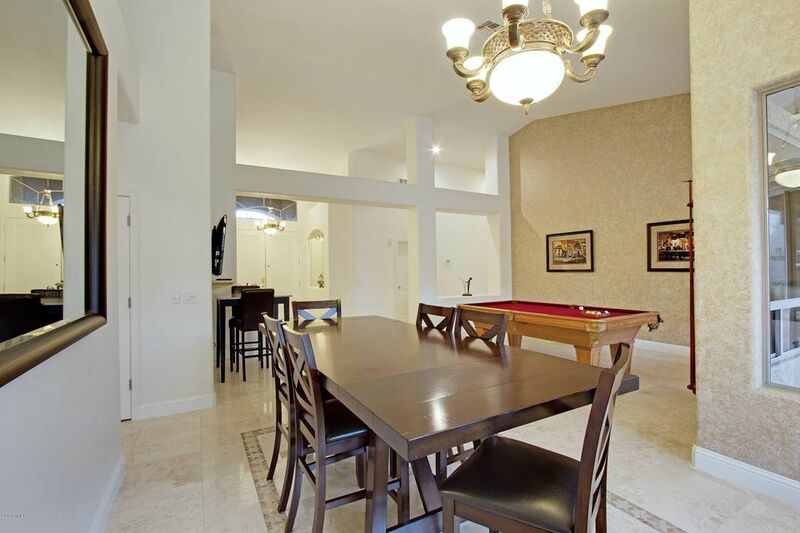 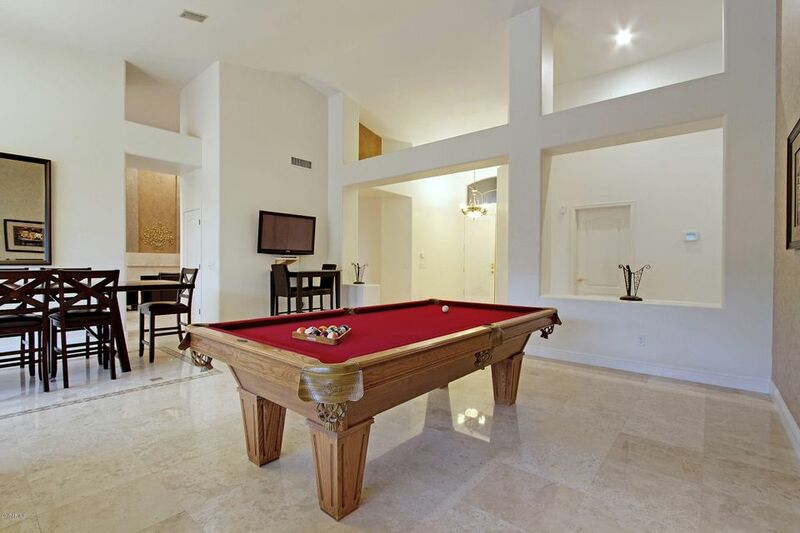 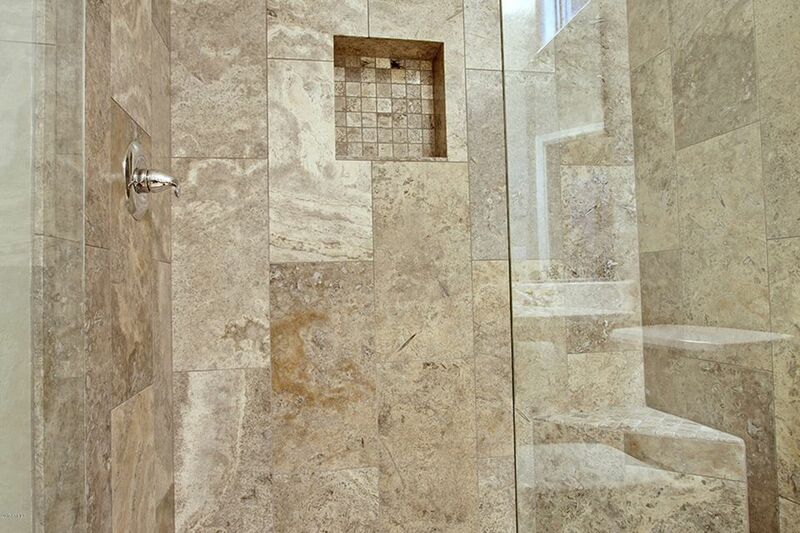 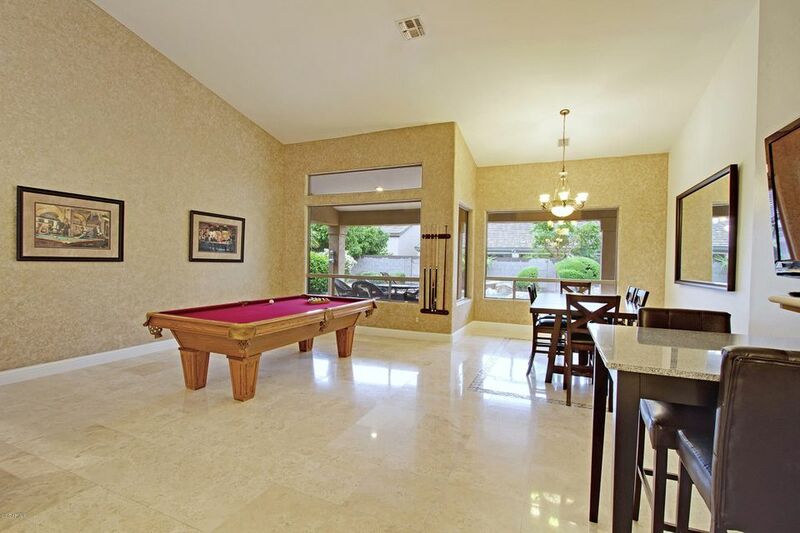 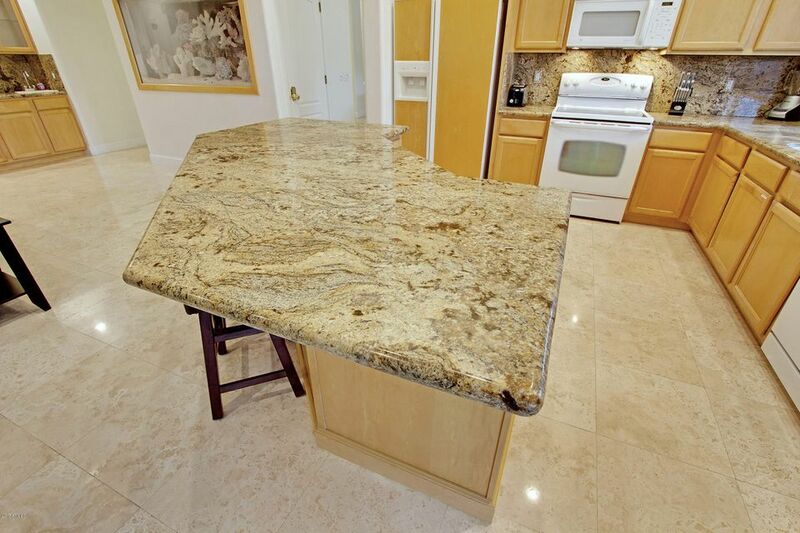 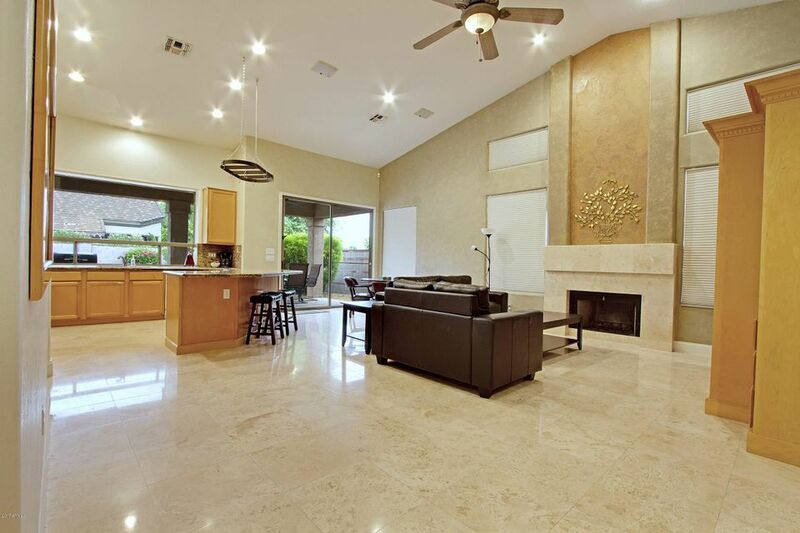 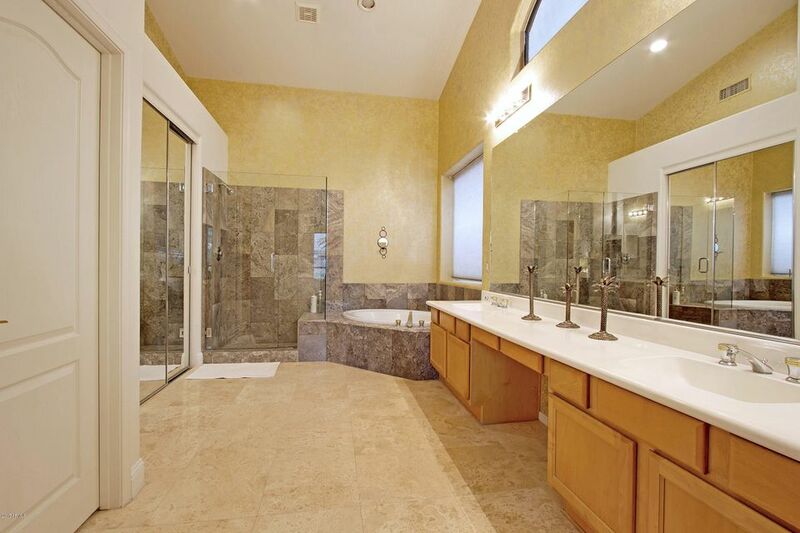 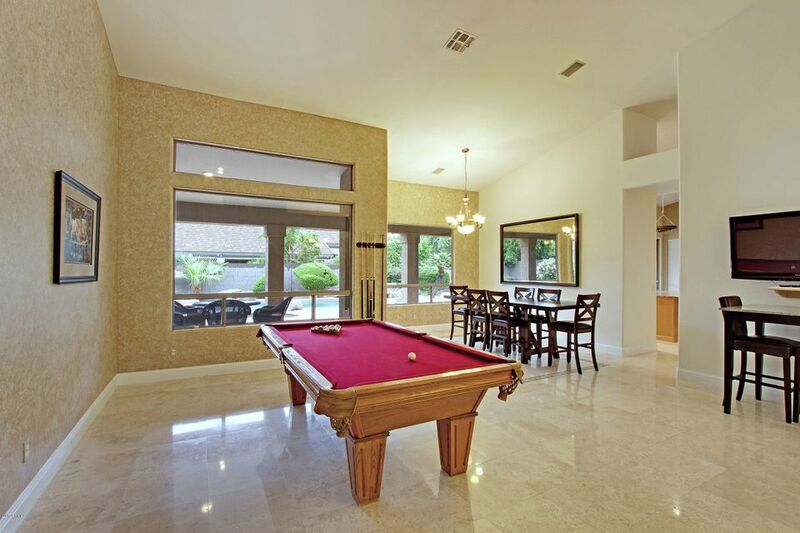 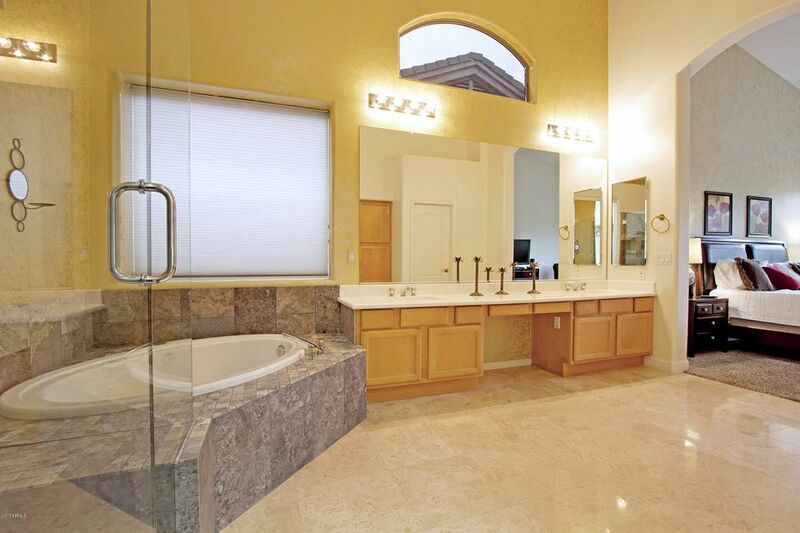 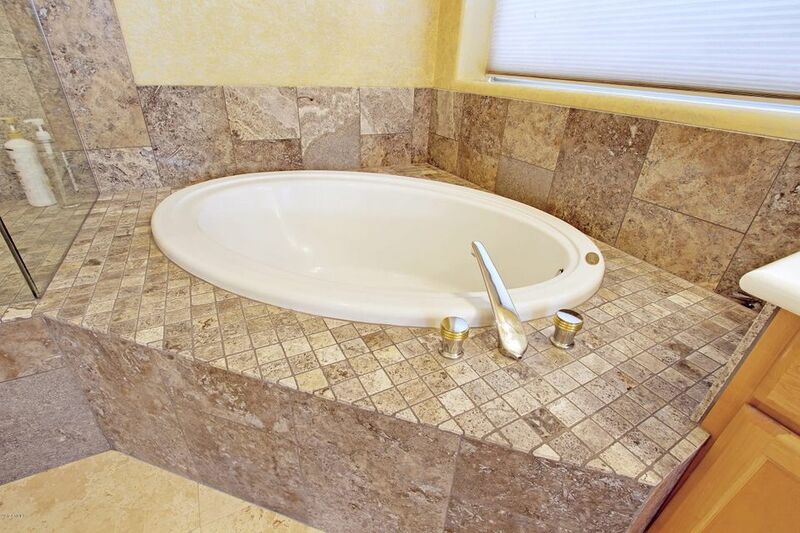 Polished 18' Travertine floors throughout w/custom, Noche travertine accents at the entry and dining room. 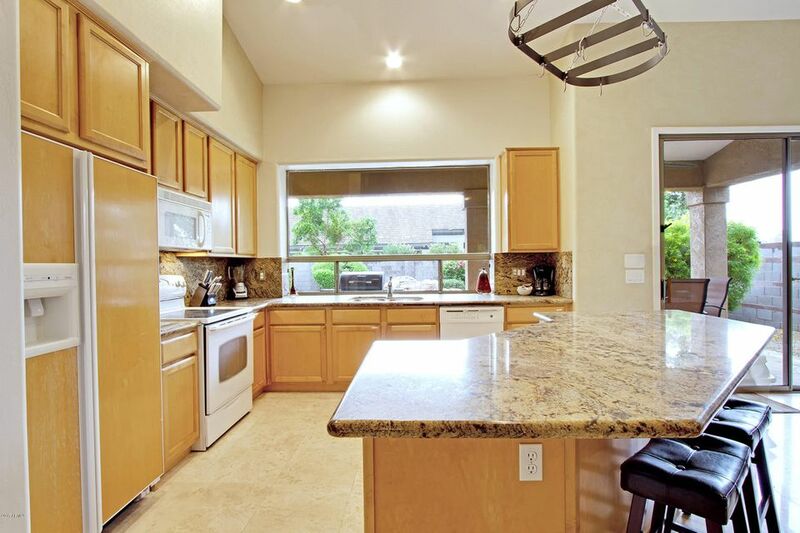 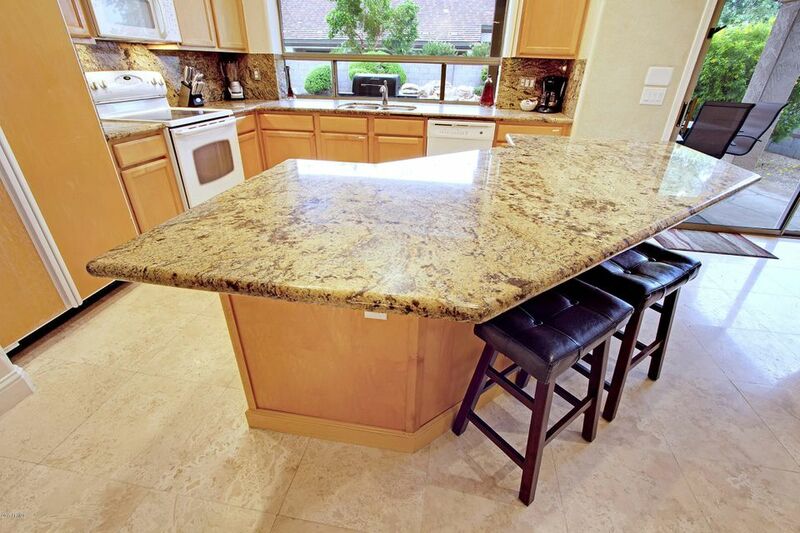 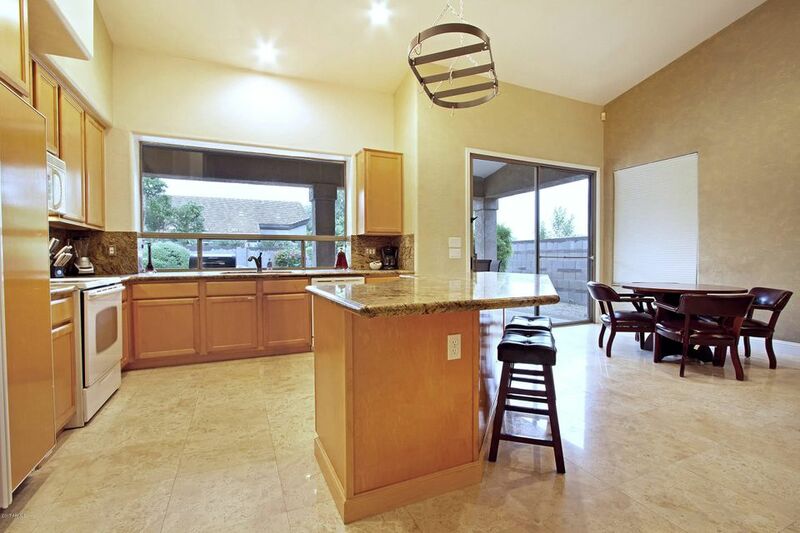 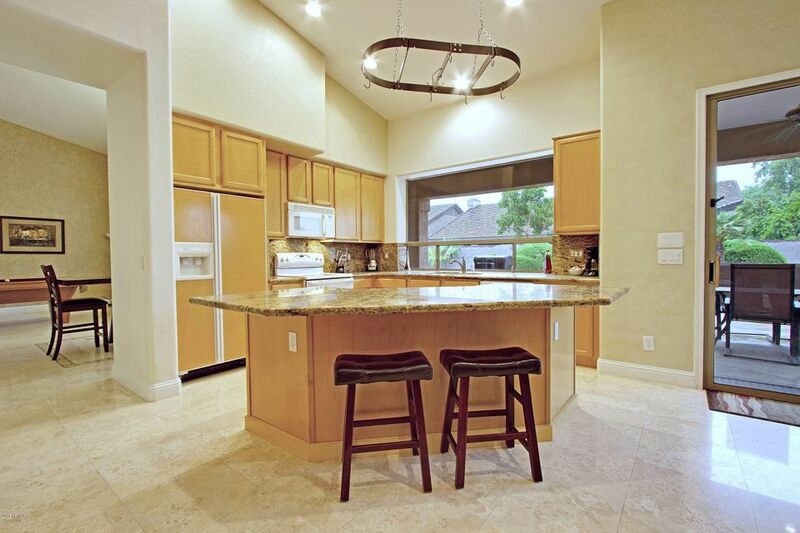 An open and spacious kitchen boasts: Slab granite counters & backsplash, recessed stainless steel undermount sink, and breakfast bar overlooking the family room w/high, vaulted ceilings. 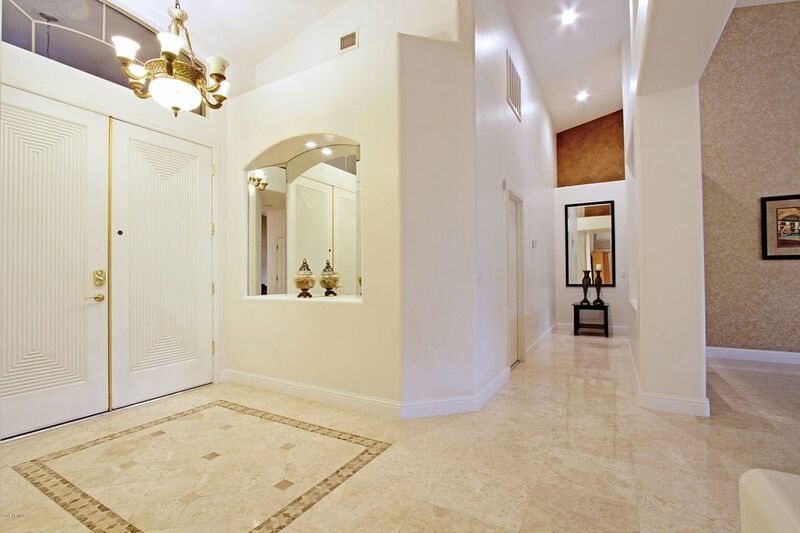 Designer paint adds to the beauty of this home in an amazing area. 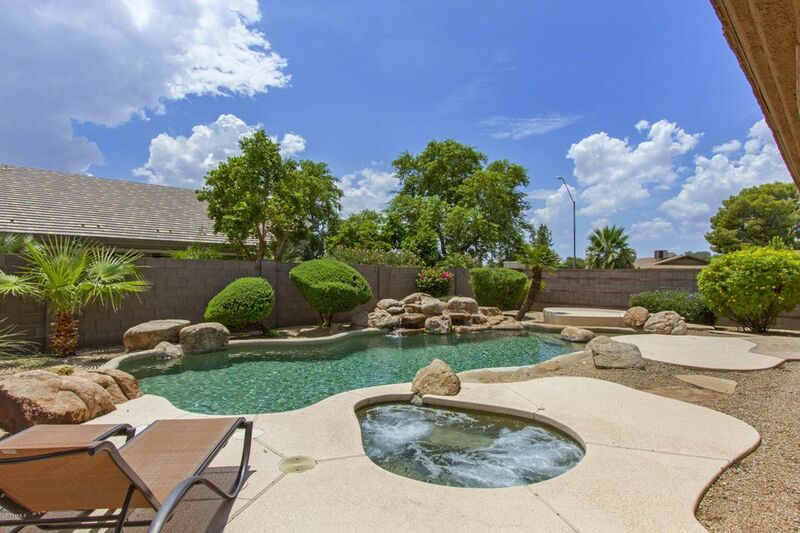 The backyard is an entertainer's dream with a full length covered patio, flagstone flooring, Pebble Finished, heated pool/spa with a relaxing, rock water feature. 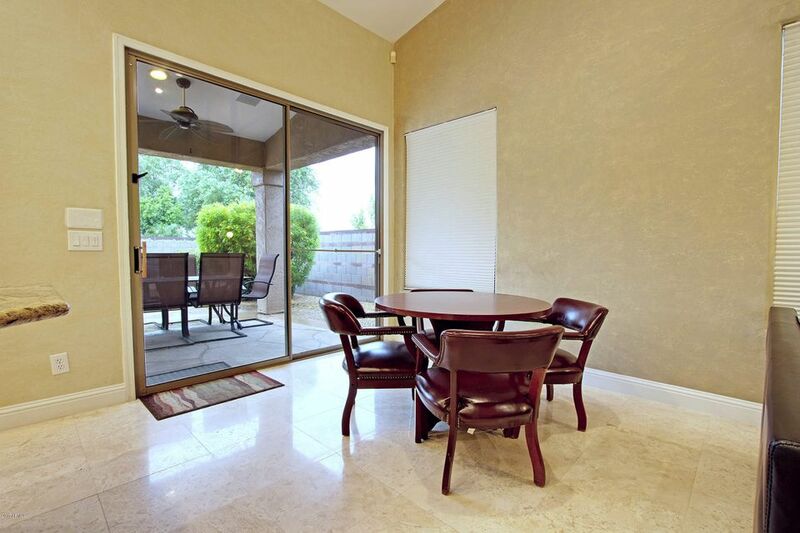 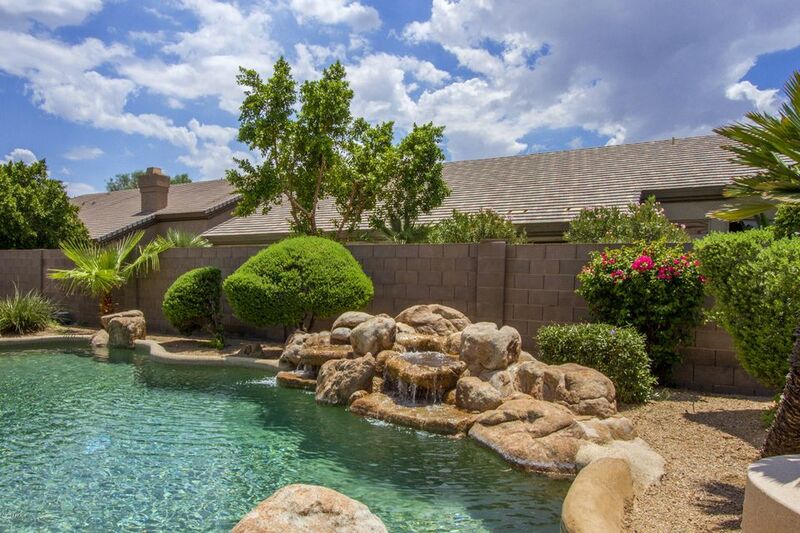 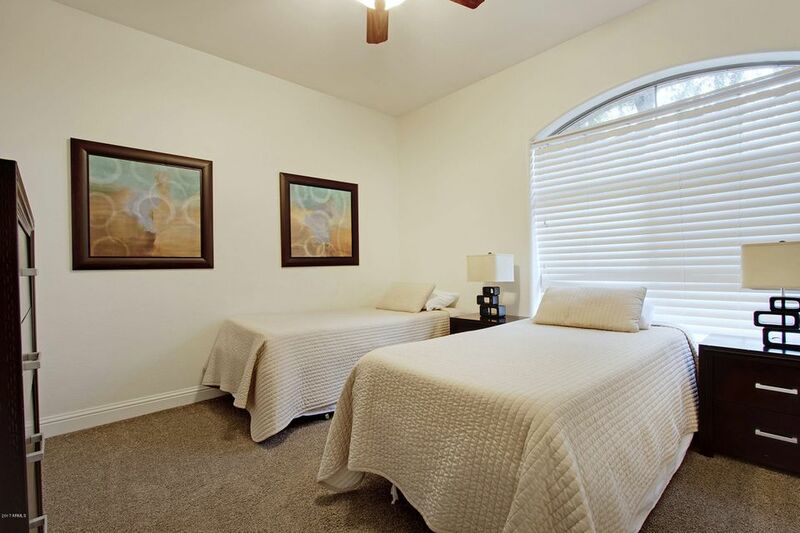 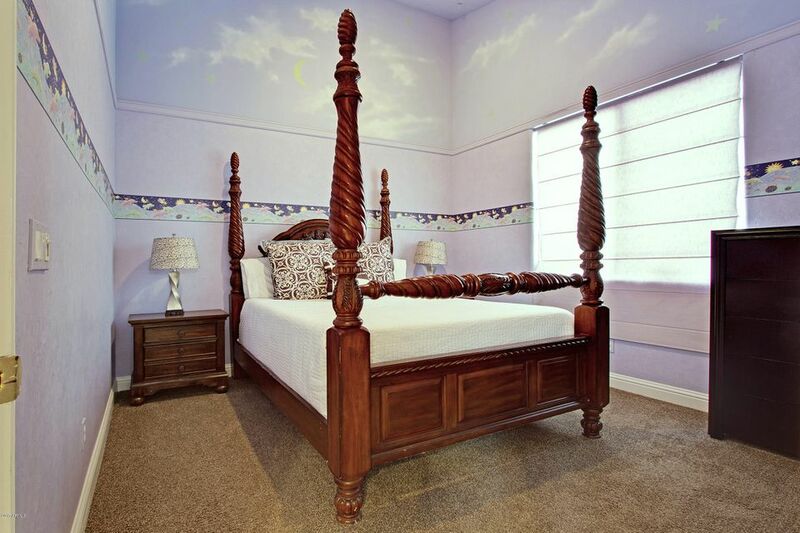 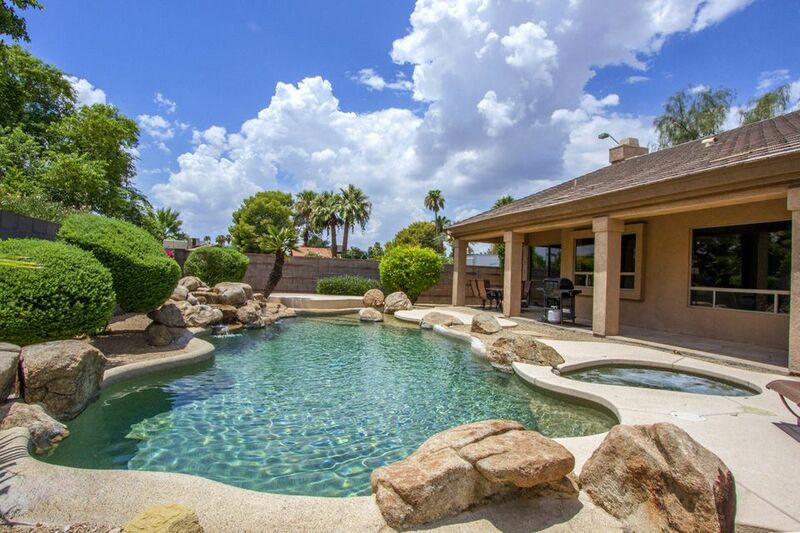 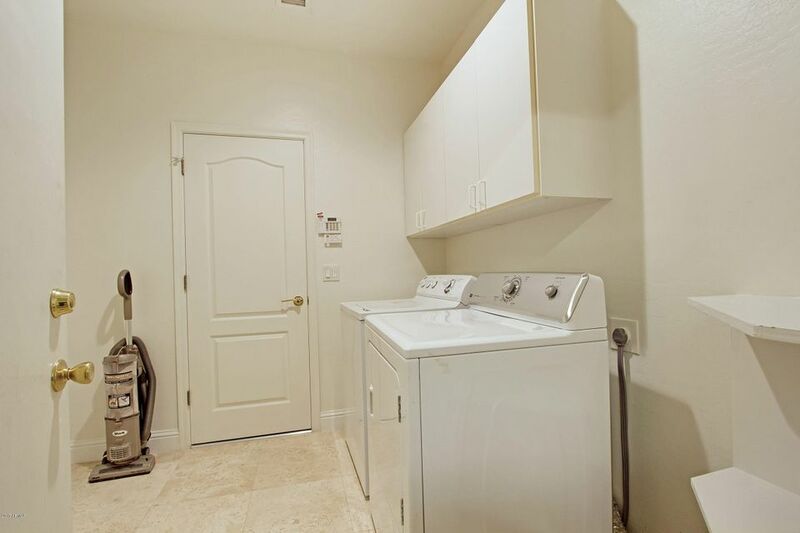 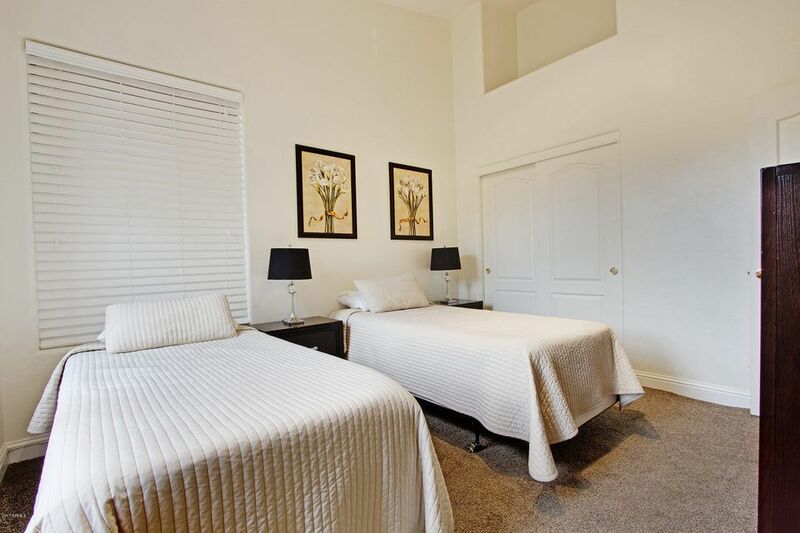 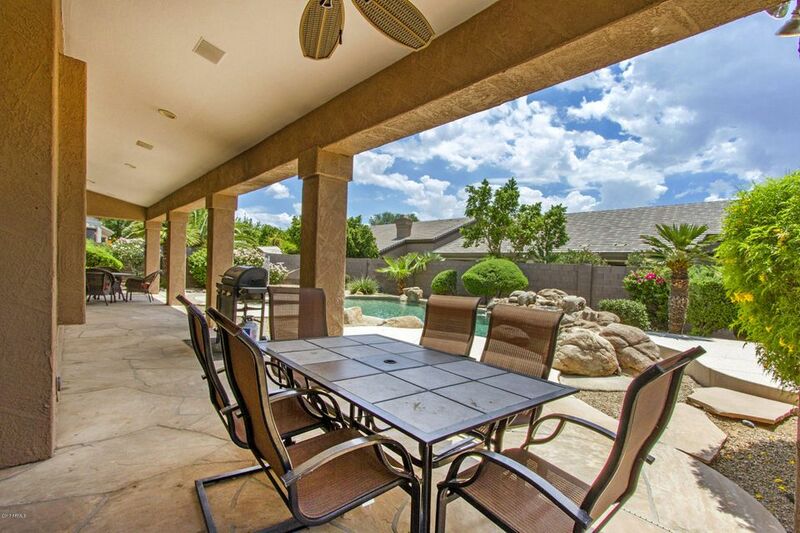 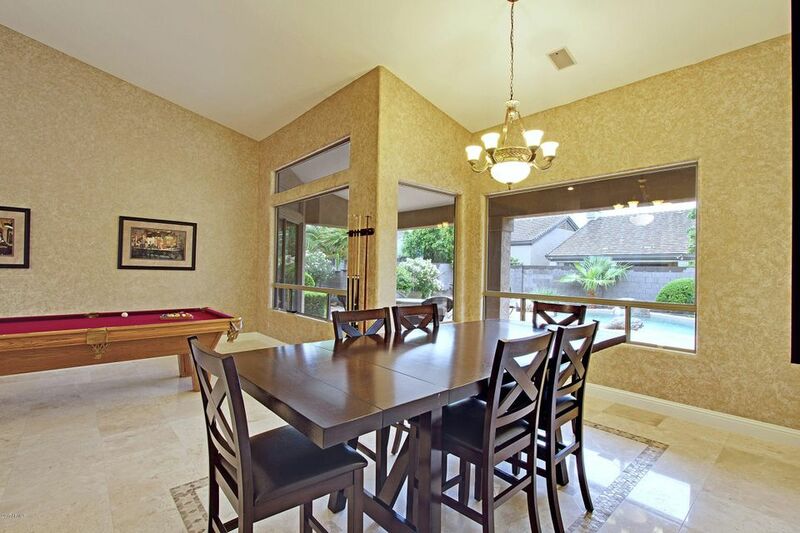 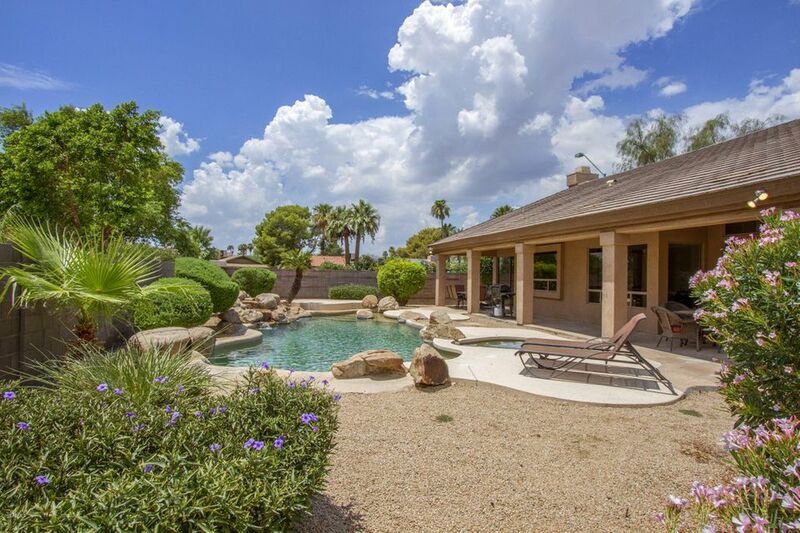 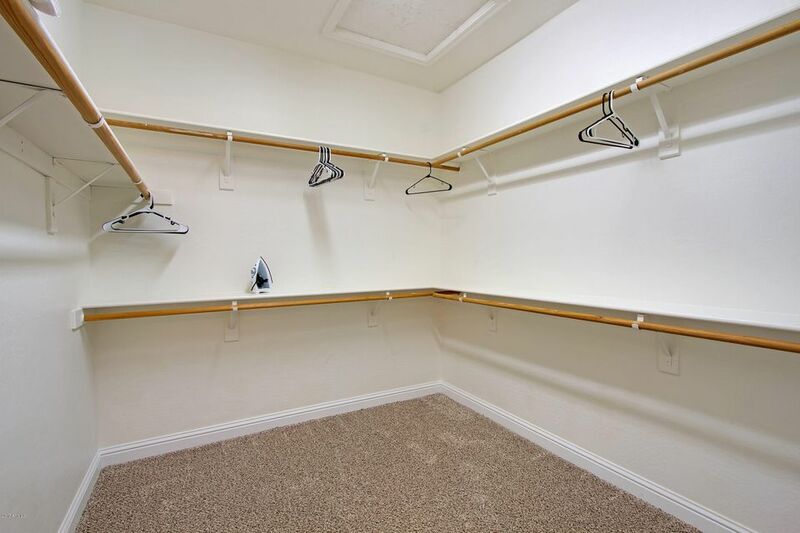 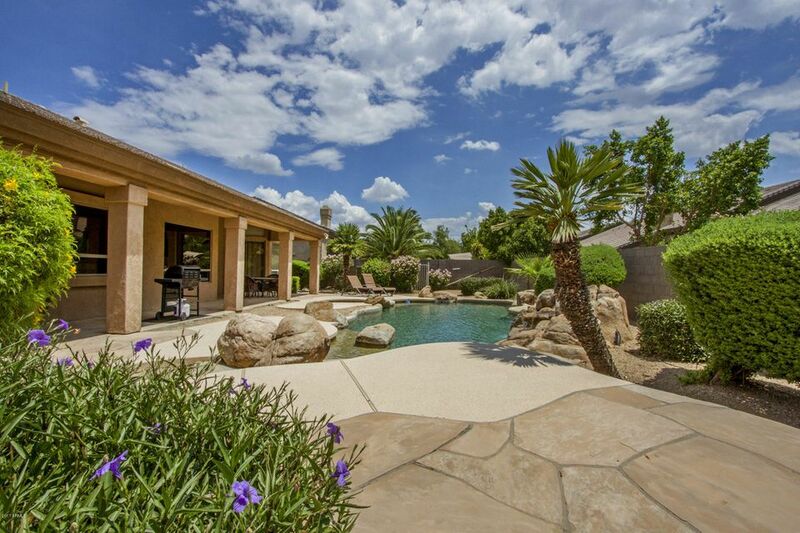 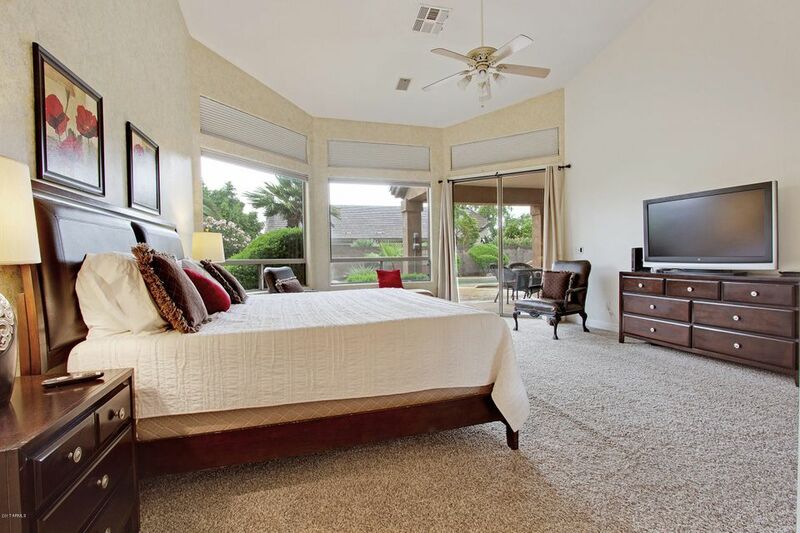 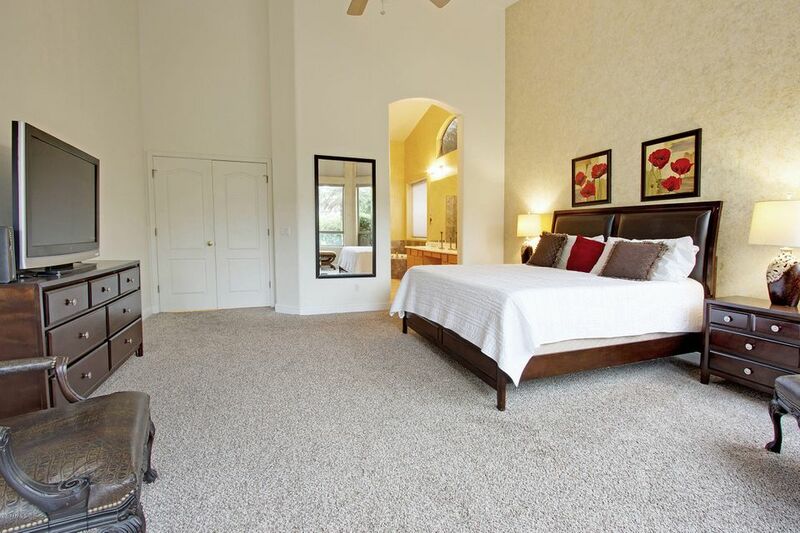 Near great schools, shopping (Kierland/Scottsdale Quarter) and dining.